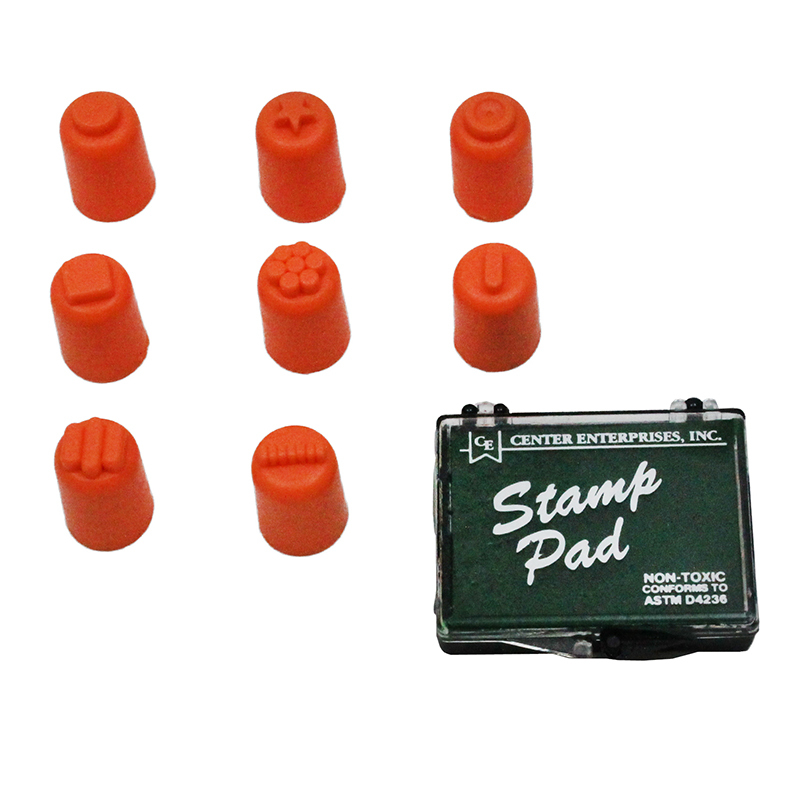 Have some ShrinkyDinks fun! 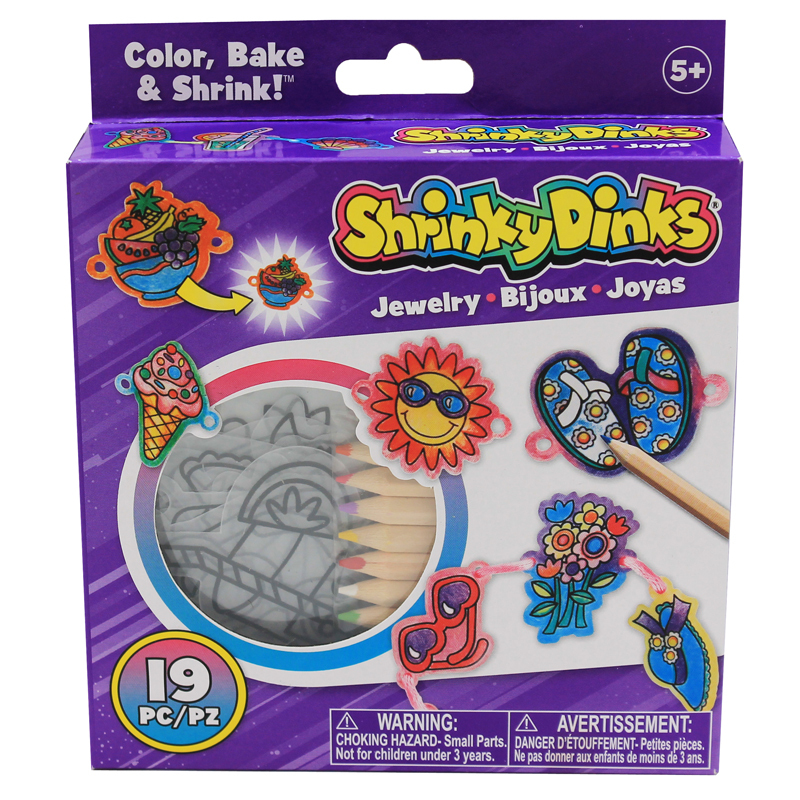 Choose from a variety of ShrinkyDinks you can make! Dangling robots, vehicles with stands, dangly doll charms, pirates, mermaids and mini charms. 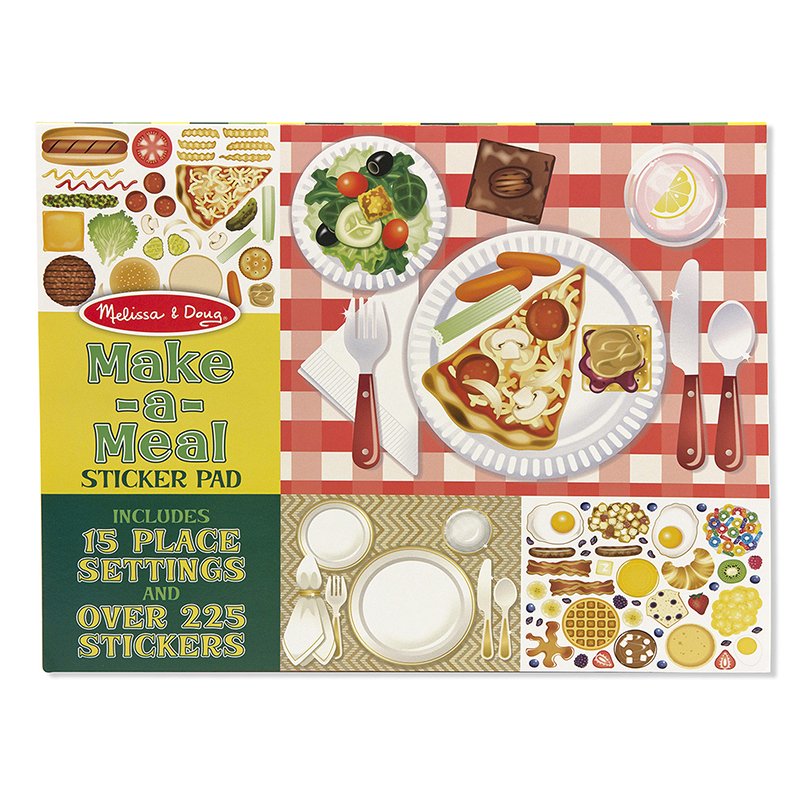 Color pre-cut ShrinkyDinks shapes then watch them bake (with adult supervision). 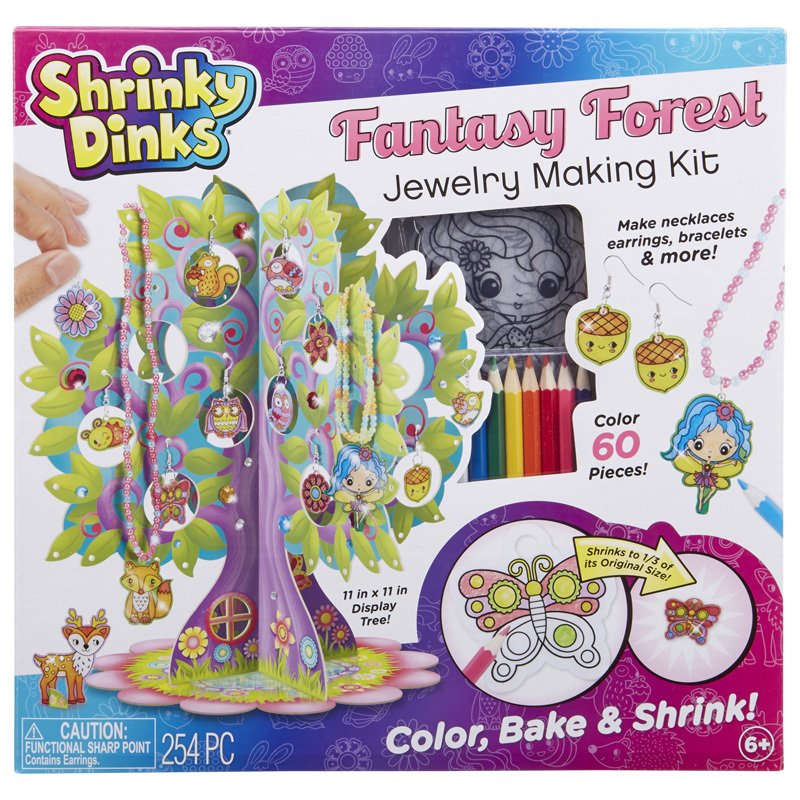 Have a ShrinkyDinks party and make them with friends! 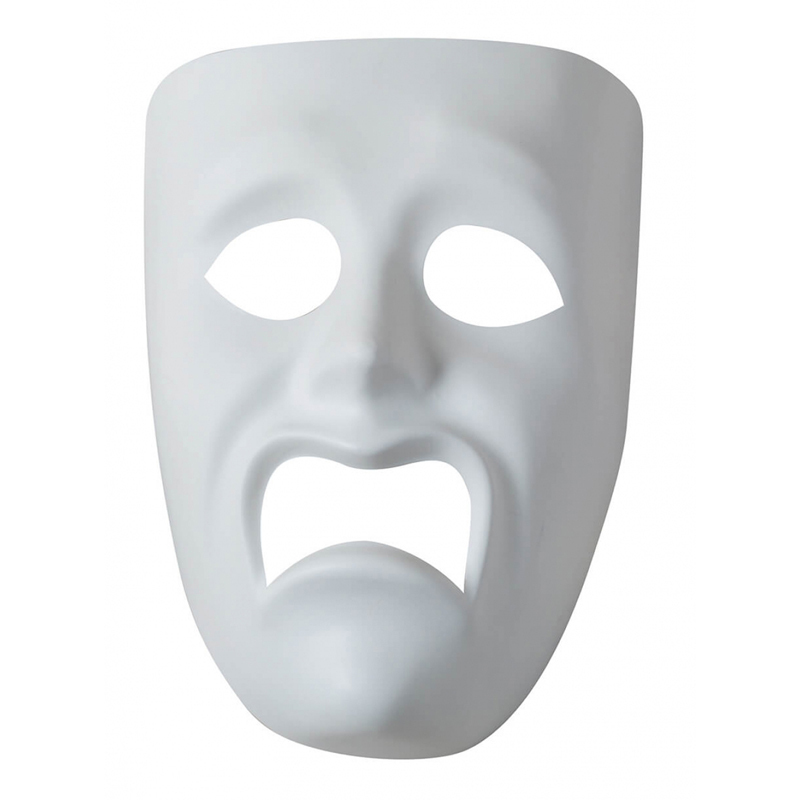 Each set includes 18 pieces. 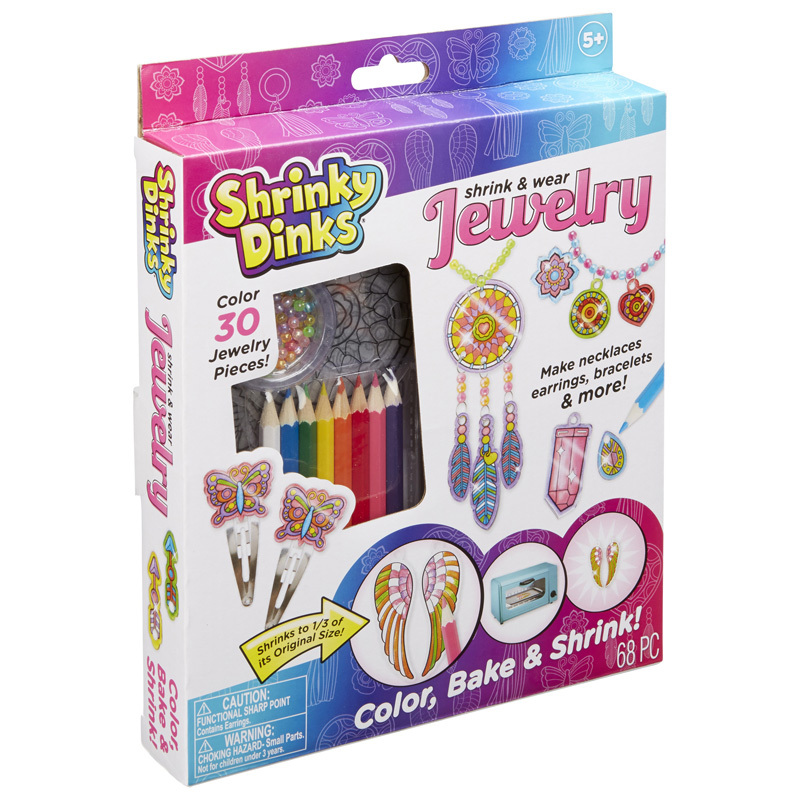 The Shrinky Dinks Good Time Jewelry can be found in our Art & Craft Kits product category within the Arts & Crafts.